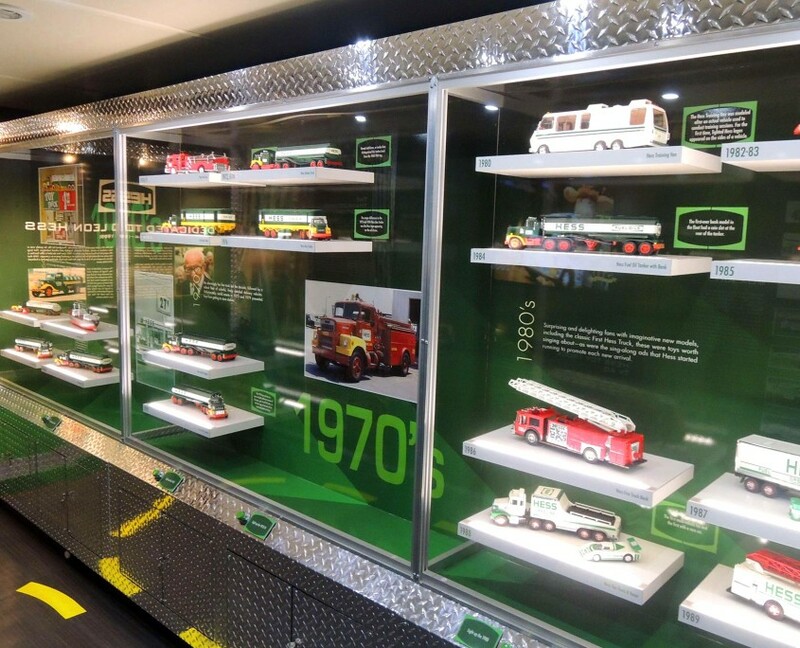 Objective: Celebrate 50 Years of Hess Toy Trucks with a mobile museum featuring the entire collection under one roof. 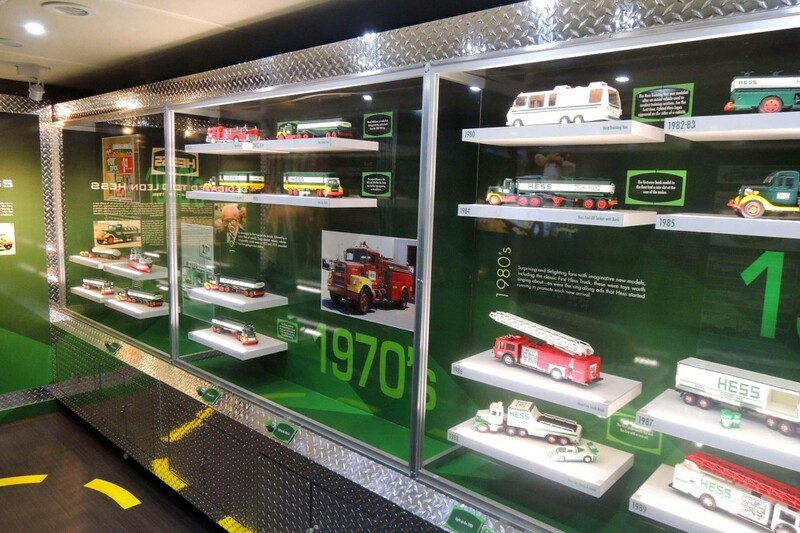 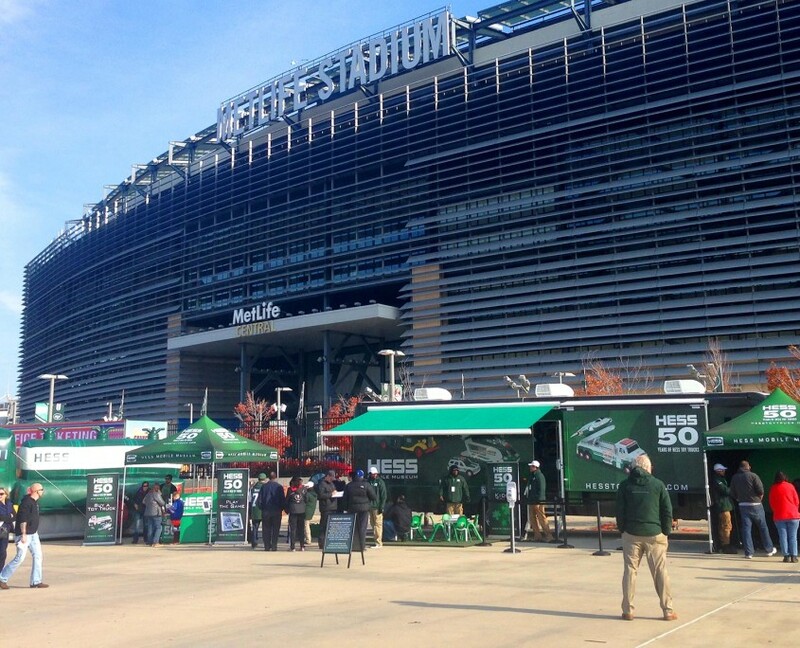 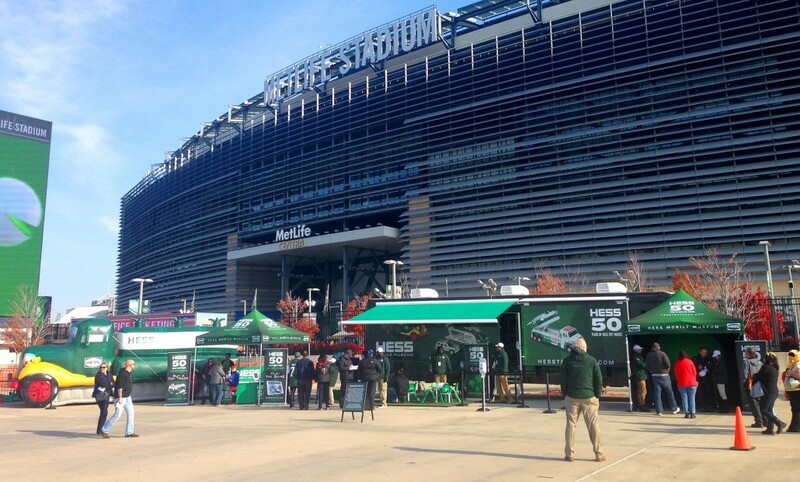 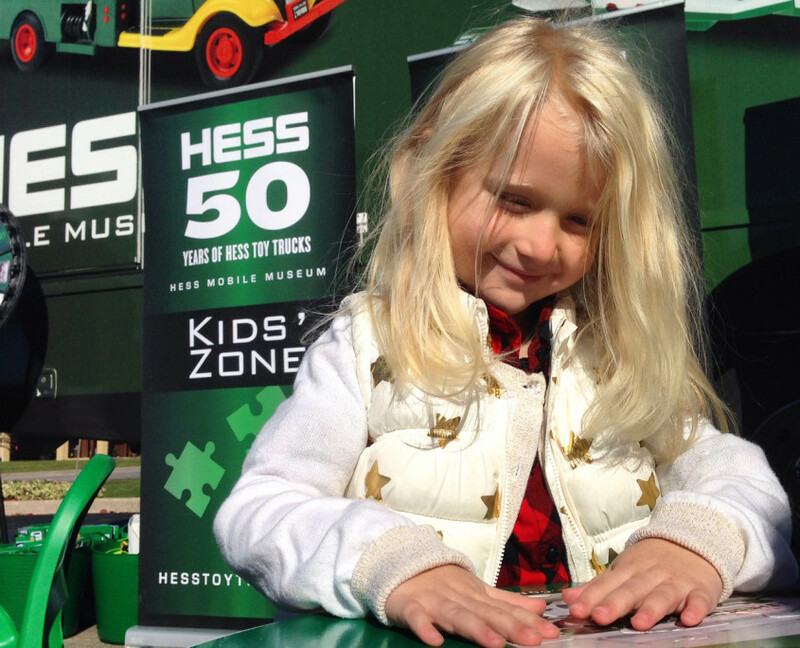 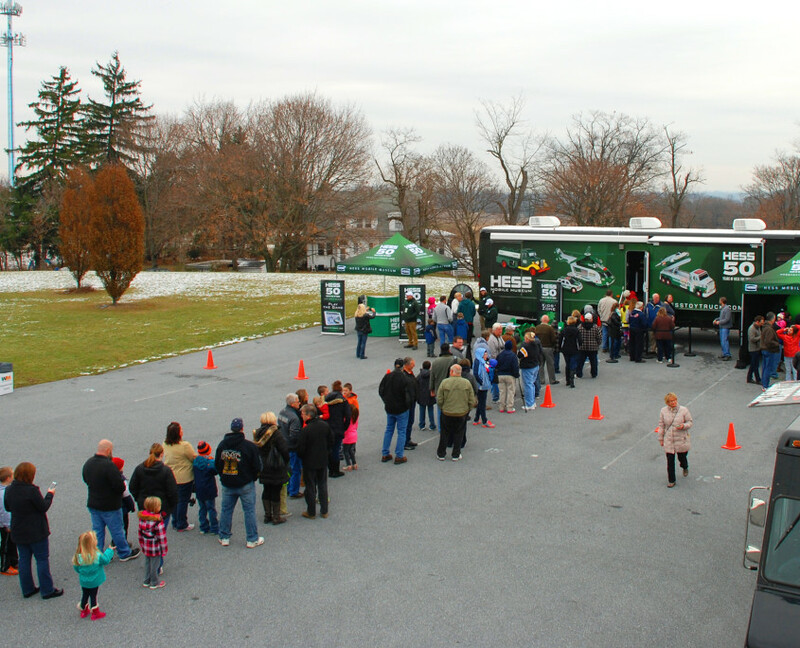 As a thank you to loyal fans, Hess toured a 40-foot mobile museum showcasing the entire collection of Hess Toy Trucks for the first time ever, as well as some of the brand’s most interesting points in history. 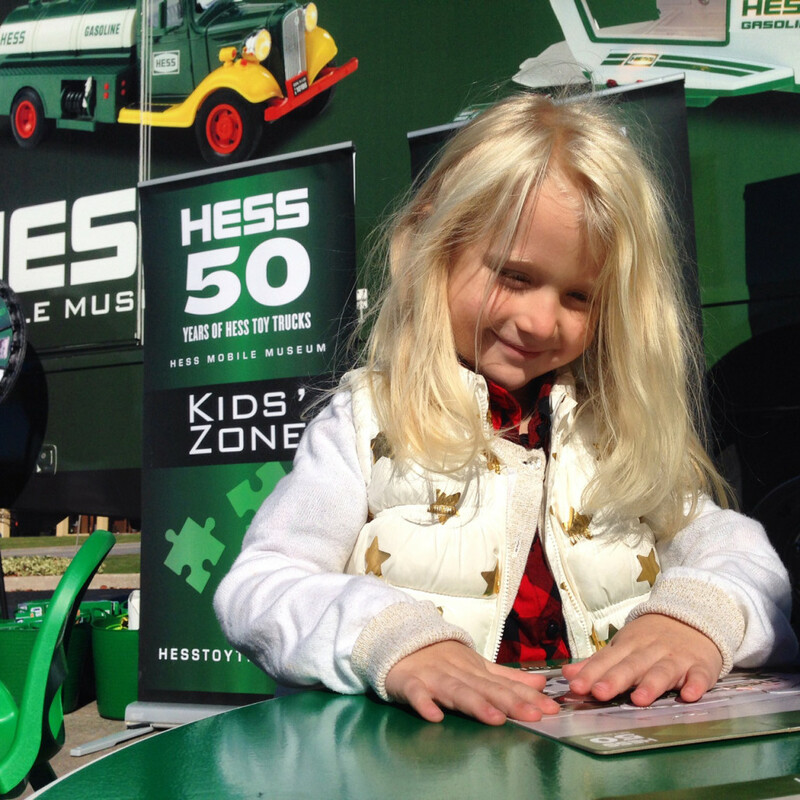 In addition to the museum, guests were able to play the Hess Toy Truck app games, purchase this year’s Toy Truck, enjoy various arts ‘n’ crafts activities, ‘spin to win’ various Hess-branded prizes, and pose for a green screen photo with friends and family. 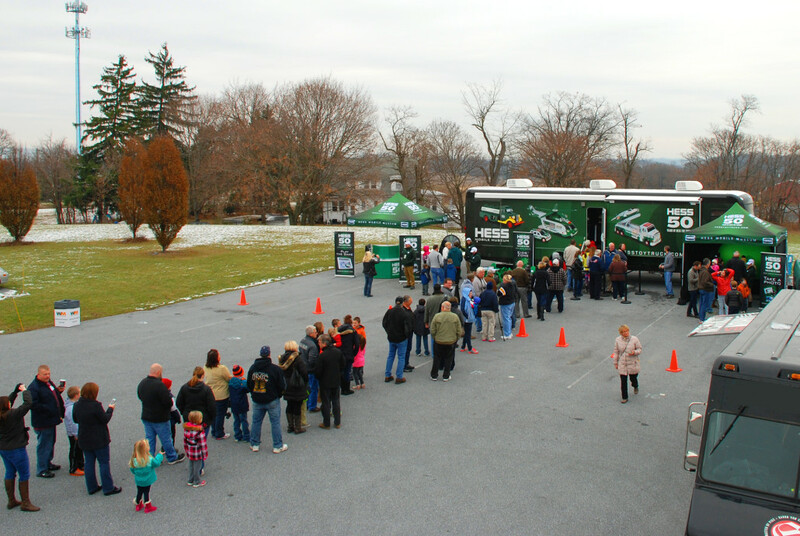 The 7-week campaign dominated the East Coast, running from New York to Florida – with a slew of stops in between!